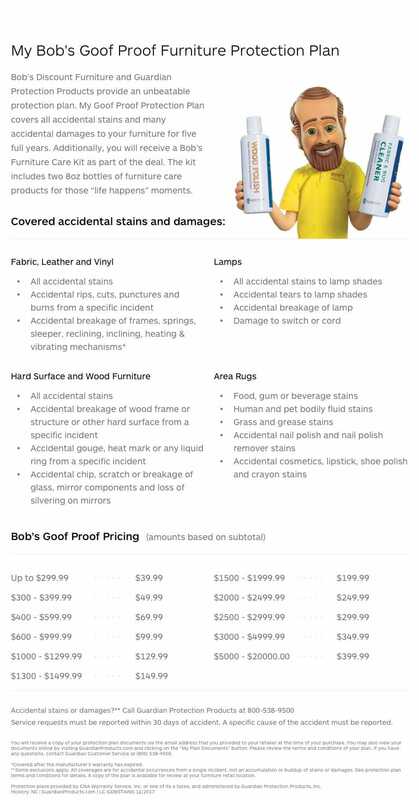 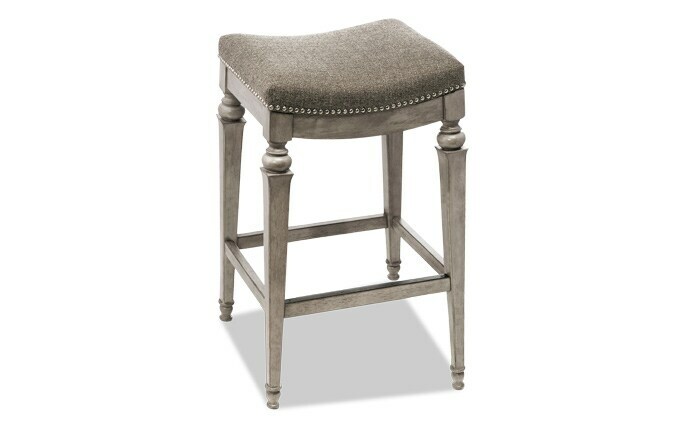 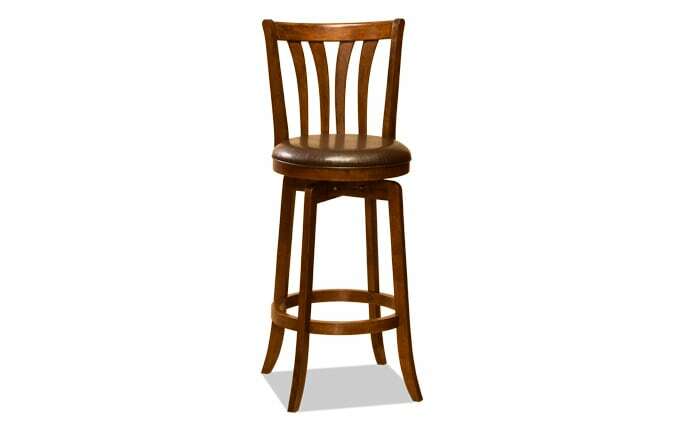 Spruce up your kitchen with my Ky Swivel Stool. 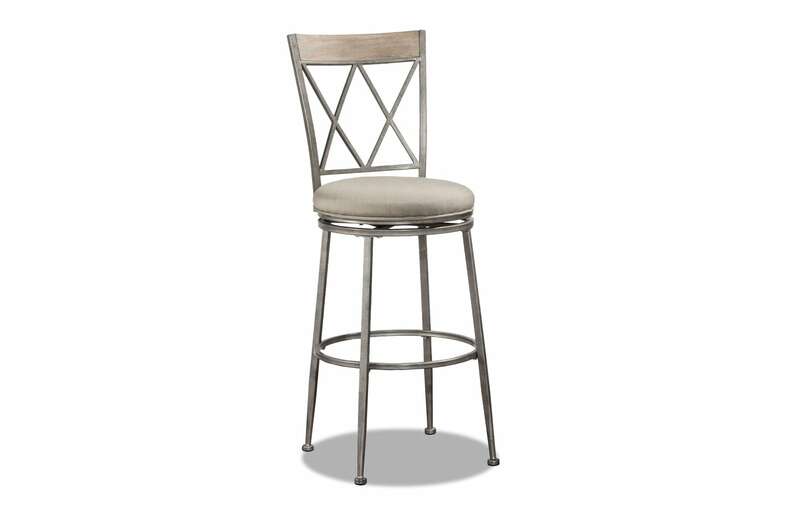 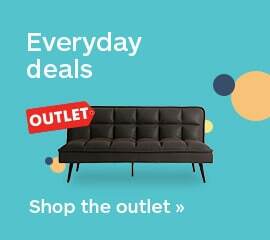 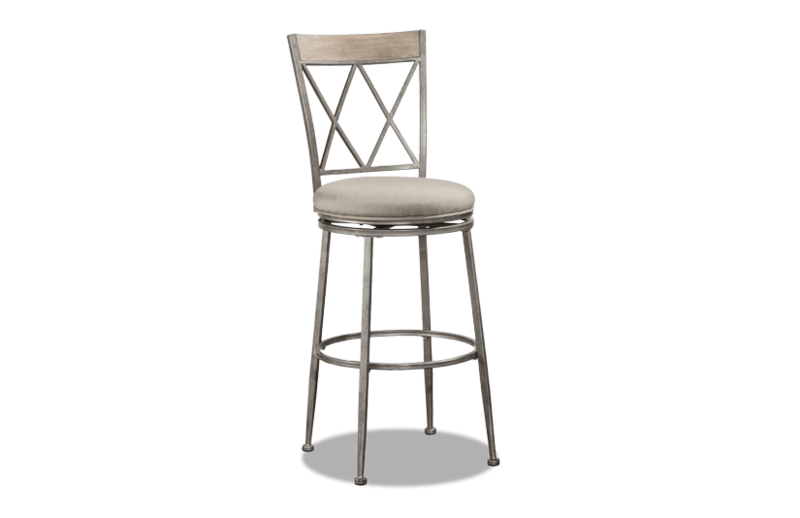 The durable metal frame and protective finish ensures a reliable seat for your entertaining needs. 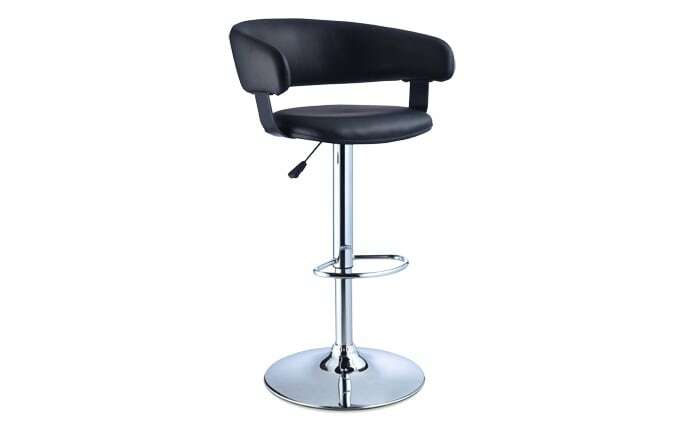 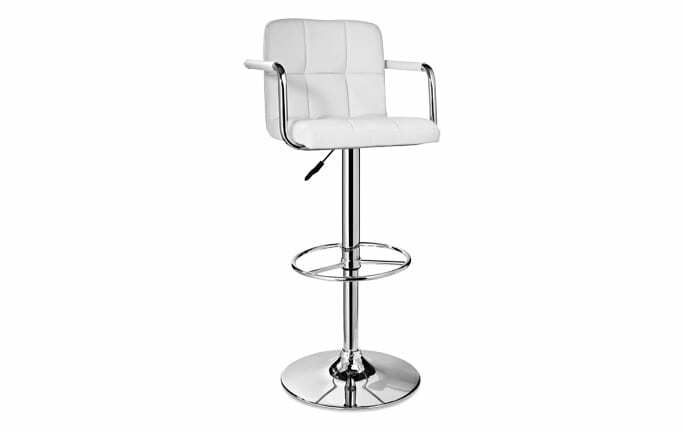 The 360-degree swivel seat and option of bar height or counter height add to the versatility!